Incorporates 34 addenda to the 1999 version of the standard, covering a wide range of topics, as well as editorial changes and updates to the body of the standard. 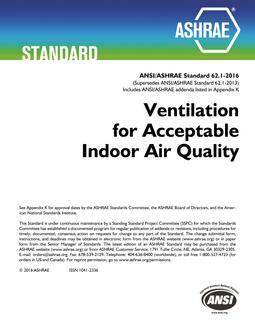 The incorporated addenda contain information on minimum energy efficiency standards, building envelope requirements, zone isolation, floor, ceiling and roof insulation, and power allowance calculation. The standard is written entirely in mandatory enforceable language suitable for code adoption. 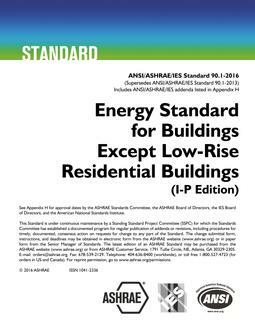 The Standard addresses national and international needs, and includes new information on alterations and additions to existing buildings, building envelope, wall and roof insulation, fenestration, recessed equipment, air leakage and more. This Standard also available in a separate SI-unit version. 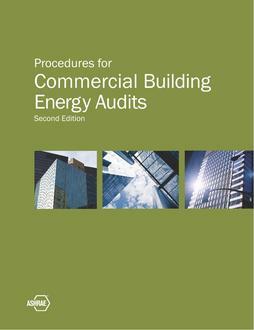 This standard is under continuous maintenance by a Standing Standard Project Committee for which the Standards Committee has established a documented schedule for publication of addenda or revision, including procedures for timely, documented consensus action on requests for change to any part of the standard. Please make sure the standard number and date of issue match your document.